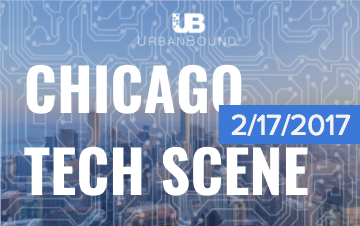 Looking for the top news from Chicago’s thriving tech community? 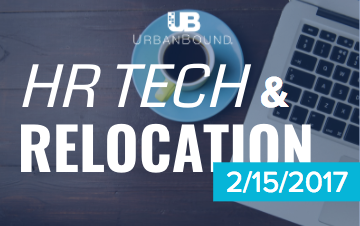 UrbanBound’s weekly roundup of HR tech and relocation news is the perfect place to read up on all the trends, insights, and advice from experts in the industry to gain a better understanding of where our future is headed. Chicago’s thriving tech scene is where it’s at!